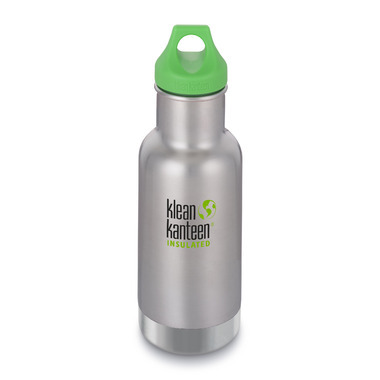 Kleen Kanteen are my favourite water bottles. I like that it's insulated and keeps drink cold for longer in the summer. My child went through a couple insulator bottles and they both broke and not to mention the bacteria build up in the straw. This one is super easy to clean even the lid, I really have no complaints, except the price being a little steep; however, it will last A LONG time.